Where do I pay my traffic fine? Can you run a criminal history background check for me? When can I pick up a copy of a police report? Not all police reports can be released and those that can be released require a review and approval process and possibly fees paid in advance. Contact the police department to request a report before coming to the station. What is a REPORTABLE traffic crash? A Reportable crash is a vehicle collision occurring on public property that results in personal injury or damage to a vehicle that requires towing. These crashes must be reported to the police.This department will respond to a Reportable crash to investigate and submit a report to Penn Dot. We do not need to be notified for Non-Reportable or “fender bender” crashes. We will respond to assist with exchange of driver information if requested, however, we do not investigate or generate a report. How do I get a solicitation or peddlers license? You must contact the Township Receptionist at 717-632-0320 to make application. Will you take my fingerprints? We will fingerprint any RESIDENT of West Manheim Township as a public service, free of charge, for employment, adoption, or similar purposes. This is done by Appointment Only and dependent upon personnel availability. Will you tow an abandoned vehicle from public property? Yes, but only if it meets the legal definition of “Abandoned;” statutorily required time limits and notifications are met, and in accordance with the PA Vehicle Code. I reported illicit drug dealings but the police did nothing about it. Why not? Remember, just because you don’t see the police, doesn’t mean that we aren’t conducting surveillance based on your tip. Additionally, drug investigations are often prolonged in order to gather sufficient evidence to prosecute. Should I report strange or suspicious activity? Absolutely. Don’t assume that the police already know about it. Call 911 immediately to report suspicious circumstances or suspected criminal activity. Your call may very well stop a thief, protect valuable property, or prevent an assault. How do I reach the on duty officer for a non-emergency call? We provide 24 hour police services, however, officers are normally on patrol and not at the station. 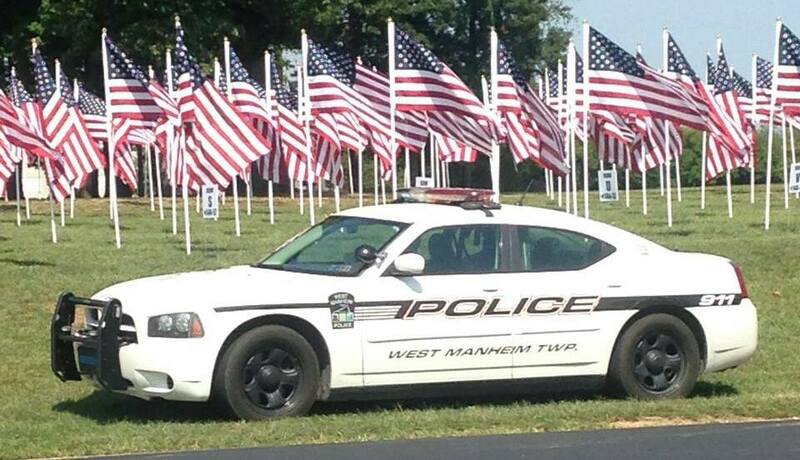 Call 911 or our dispatch at 717-854-5571 to have an officer return your call. Do not leave messages on our answering machine for a new incident or any matter that requires immediate attention as it may not be retrieved for an extended period.